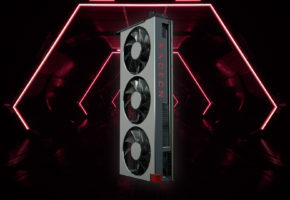 The new Radeon RX 590 is here. 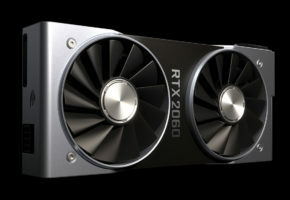 The RX 590 represents the third (and hopefully the last) reincarnation of Polaris architecture. 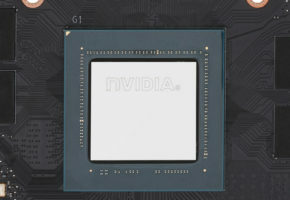 The GPU is now using 12nm FinFET fabrication process which made the processor considerably faster than in 2016, but is that enough? 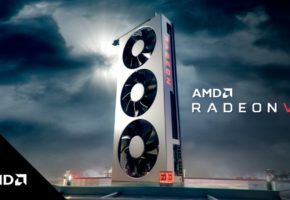 AMD’s new mid-range card is aiming at the ‘sweet spot’ between RX 580 and RX Vega 56. The price is bit surprising, as it stands at 280 USD mark. 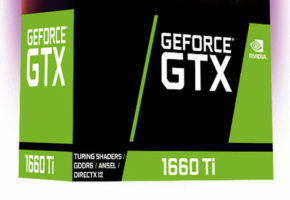 That is more than RX 480 and RX 580 at launch. However, the card comes with three games for free. Is that enough to convince Radeon fans? 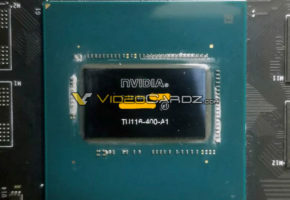 Is RX 590 the last stop before Navi? Should you buy it? Read the reviews we gathered below to find out!